Dr. Arrich is a 1999 graduate of Northwestern University Dental School in Chicago, Illinois. She has dedicated over 20 years in the health field. Dr. Arrich began her career as a Registered Nurse with vast experience in Plastic and Reconstructive Surgery. After acting Coordinator of the Craniofacial/Cleft Lip and Palate Conference at New York Hospital-Cornell Medical Center, Dr. Arrich began to pursue her career transition into dentistry. Dr. Arrich had worked as an associate dentist in south Naperville for many years. Her private practice is now located in Montgomery, Illinois where providing quality, comprehensive patient care is her passion. Dr. Arrich understands how important it is to examine the emotional, as well as, the physical needs of her patients. Empathy, compassion, and superior communication between doctor and patient are most important to her. Dr. Arrich has served as a faculty member in the Advanced General Dentistry Program at Northwestern University. She is a member of the American Academy of Cosmetic Dentistry, American Dental Association, Illinois State Dental Society and the Chicago Dental Society. She has completed numerous hours of continuing education courses in order to keep updated with the latest technology in cosmetic, restorative, and preventative dentistry. While not practicing dentistry, Dr. Arrich enjoys spending quality time with her family. She resides in the western suburbs with her husband and their four children. 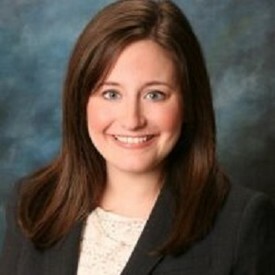 Dr. Danielle Kerger attended the University of Illinois at Urbana-Champaign for her undergraduate education. Dr. Kerger received her Master of Science degree in Biomedical Sciences from Creighton University in Omaha, Nebraska. She then received her Doctor of Dental Surgery degree from Creighton University School of Dentistry. At the dental school, she received numerous scholarships, the Pediatric Award of Excellence, and graduated with honors. 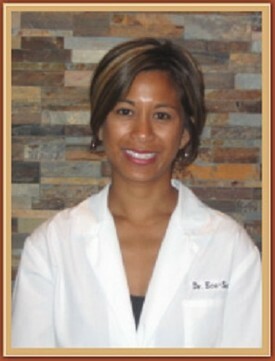 She is a member of the American Dental Association, the Illinois State Dental Society, and the Chicago Dental Society. West Suburban Dental is delighted to have Dr. Kerger part of our team. She has been a great addition to our office, providing outstanding General Dentistry to our adult and pediatric patients. Dr. Eco attended Loyola University in Chicago and went on to dental school at the University of Illinois at Chicago where she obtained her Bachelor of Dental Science and Degree in Dental Surgery. Dr. Eco completed her post-graduate studies in Orthodontics at the United States Dental Institute. She is trained in the advanced orthodontic Damon System. She stays current with the latest dental procedures through continuing education and her affiliations with professional organizations. 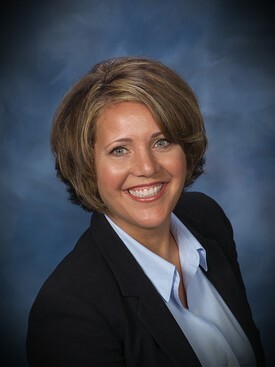 She is a member of the American Dental Association and the Illinois State Dental Society. Dr. Eco has been a wonderful asset to the West Suburban Dental team providing quality, gentle care to our pediatric patients. 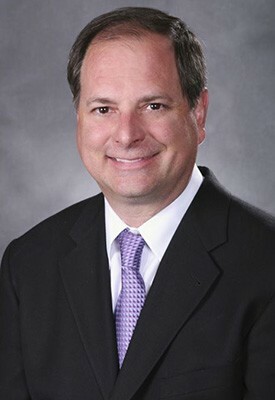 Dr. Brian Karshen graduated from the University of Illinois Urbana-Champaign and received his Doctorate of Dental Surgery from the University Of Illinois College Of Dentistry in 1996. He later received his certificate in Periodontology from the University Of Tennessee College Of Dentistry where he was trained in all aspects of periodontal treatment and implant placement. 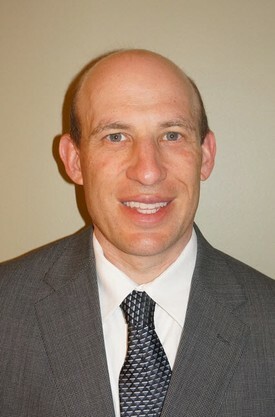 Dr. Karshen is a past President of the Englewood Branch of the Chicago Dental Society. He is a member of the American Dental Association, Chicago Dental Society, Illinois State Dental Society and the American Academy of Periodontology. Outside of dentistry, Dr. Karshen enjoys coaching his kids’ sports team and family outings. Hope Children's Hospital Craniofacial team.